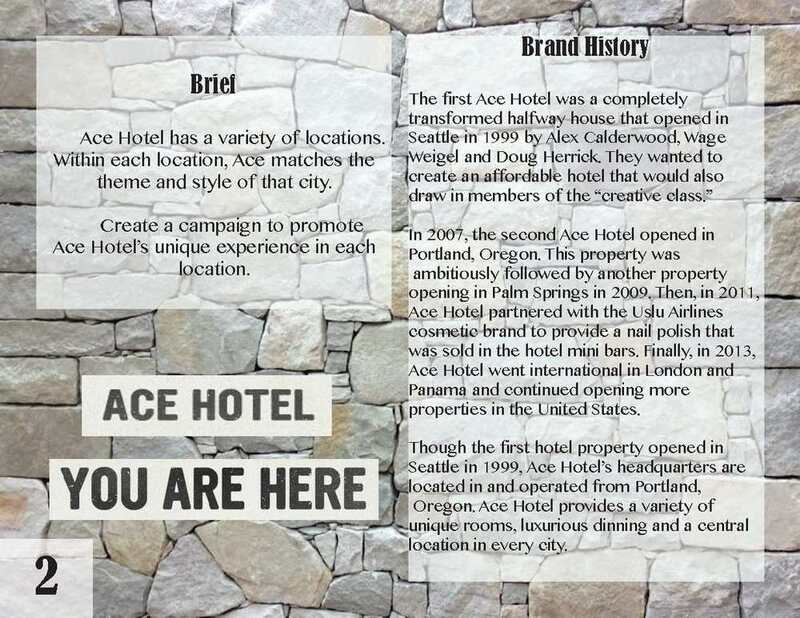 Situation: Ace Hotel is a unique, luxury hotel brand with a variety of locations nationally and internationally. 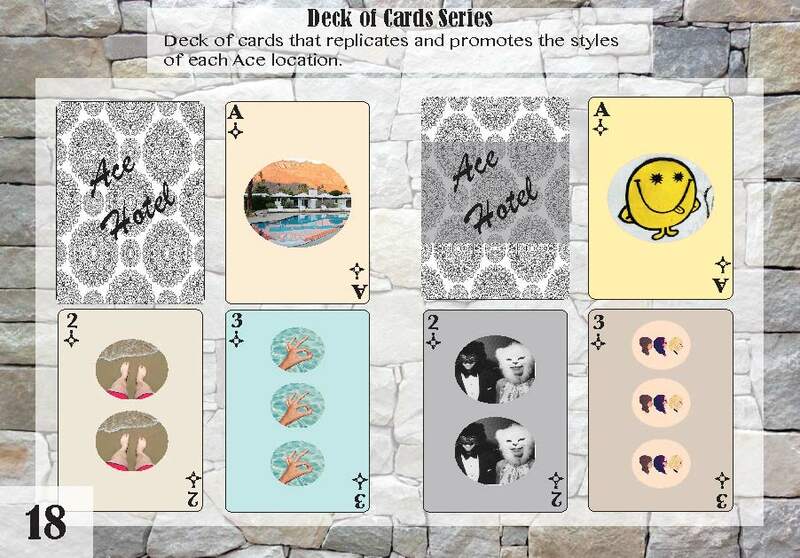 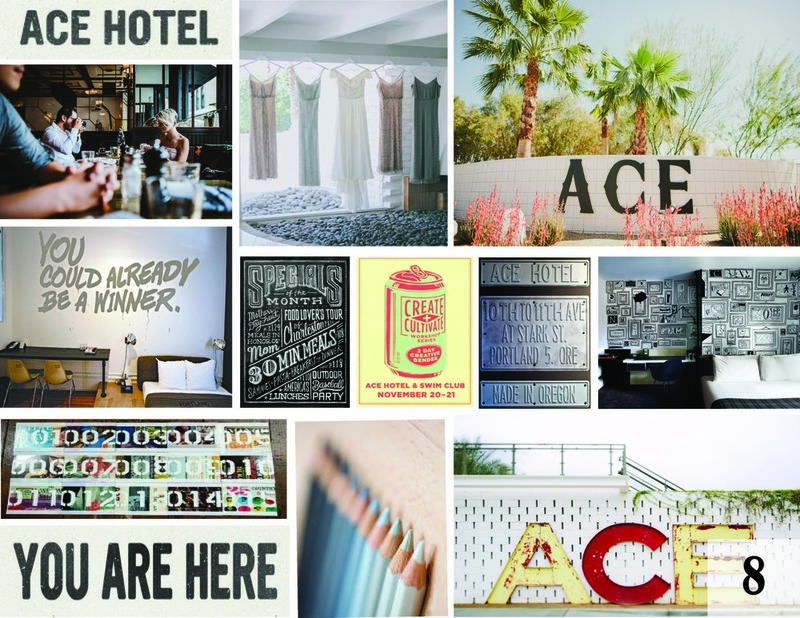 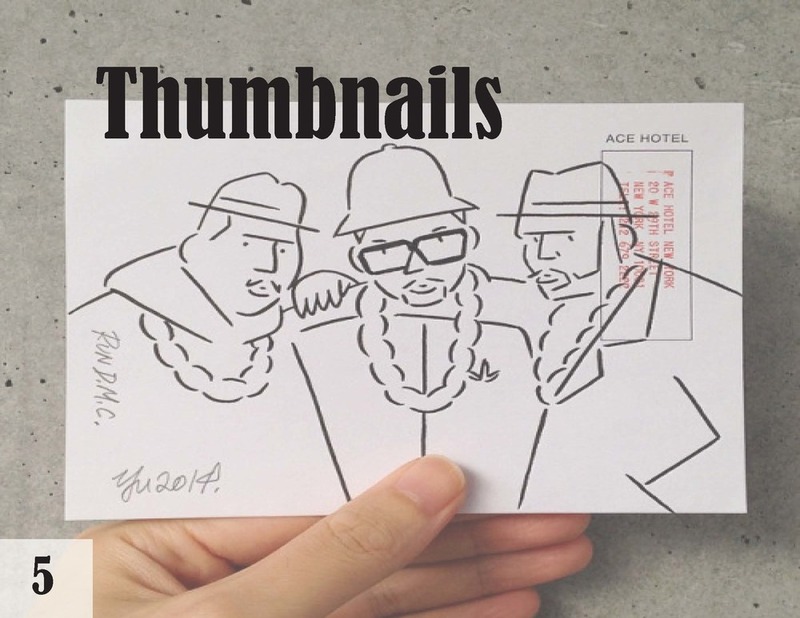 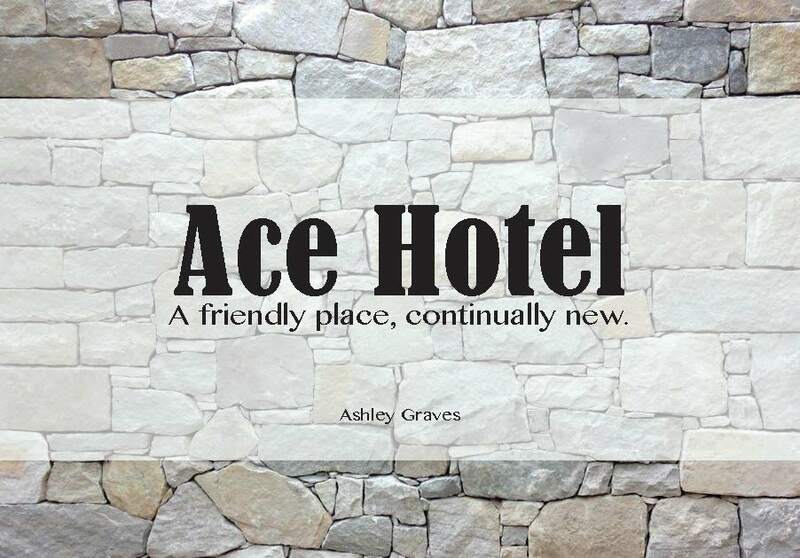 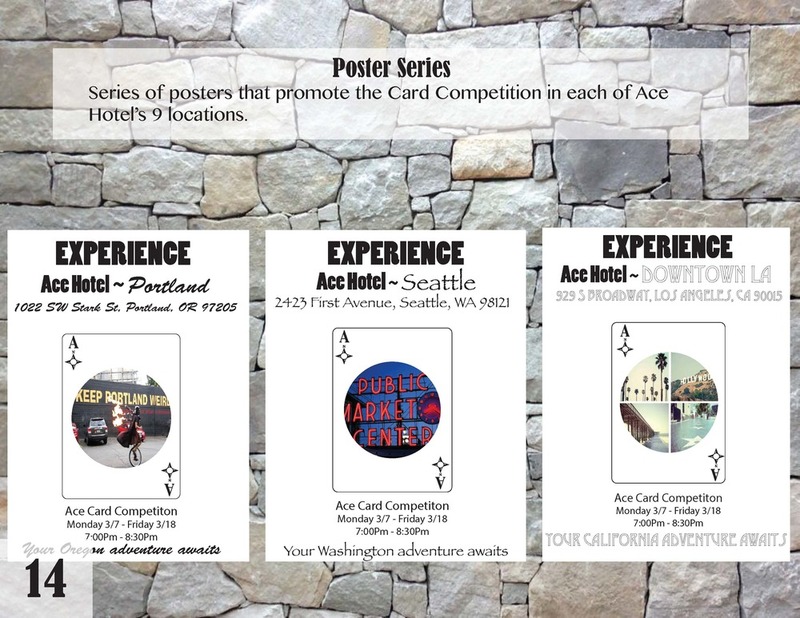 Challenge: Promote all of Ace Hotel's locations without hindering the unique style and trend that each location has. 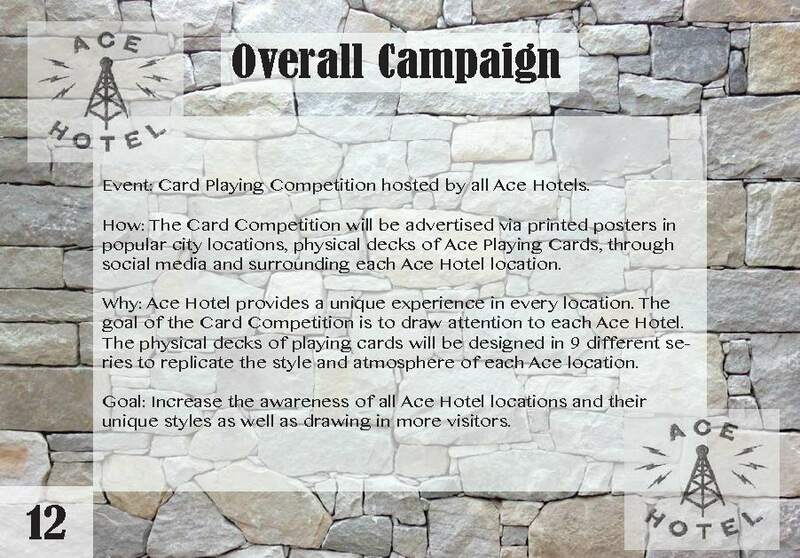 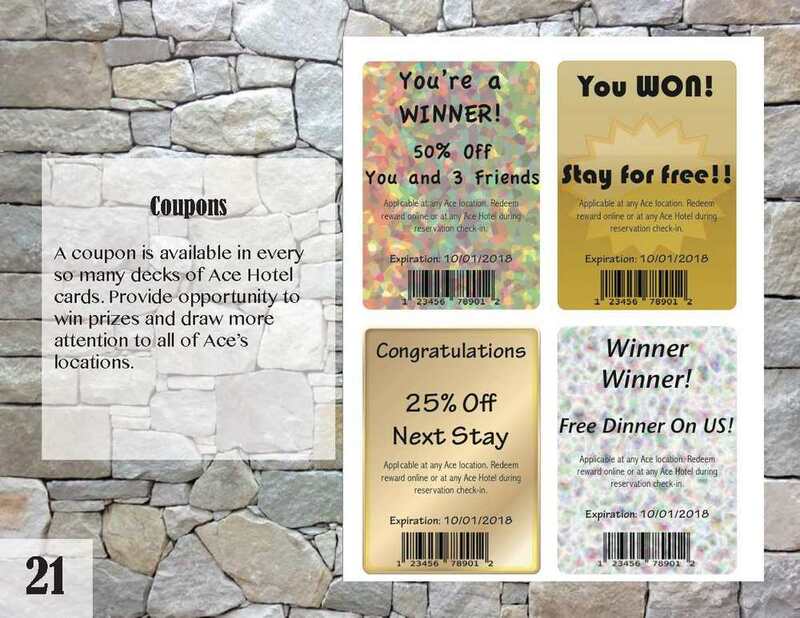 Solution: Produce advertisements to promote an event that takes place at every hotel location, while also providing product takeaways that promote the trends of individual locations.